I bought a Mate 20 pro and a usb-c SD card reader. Connecting the two dont work. There is NO power to the reader even if the phone is in the mode to charge the connected service. In regards to your inquiry, would it be possible to PM me with the Serial Number and Build Number of your device? 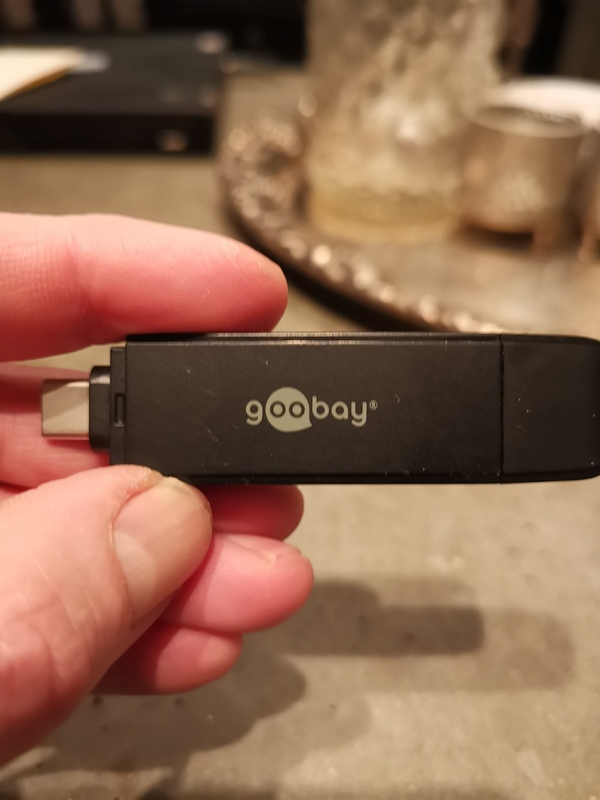 Also, if you could provide me with the model of your USB-C Card Reader and Serial Number. Thank you very much, I will be waiting for your private message! Ill upload some pictures showing the reader and my phone data. If you need additional info I am happy to provide that. In one picture the reader is connected to an Samsung s7 and the blue led is on. 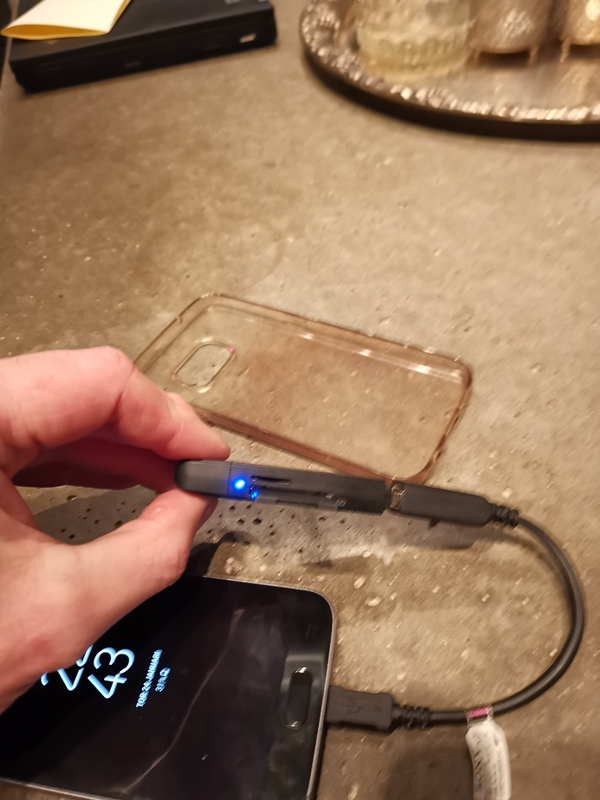 With the Mate 20 there is NO power and NO blue led. 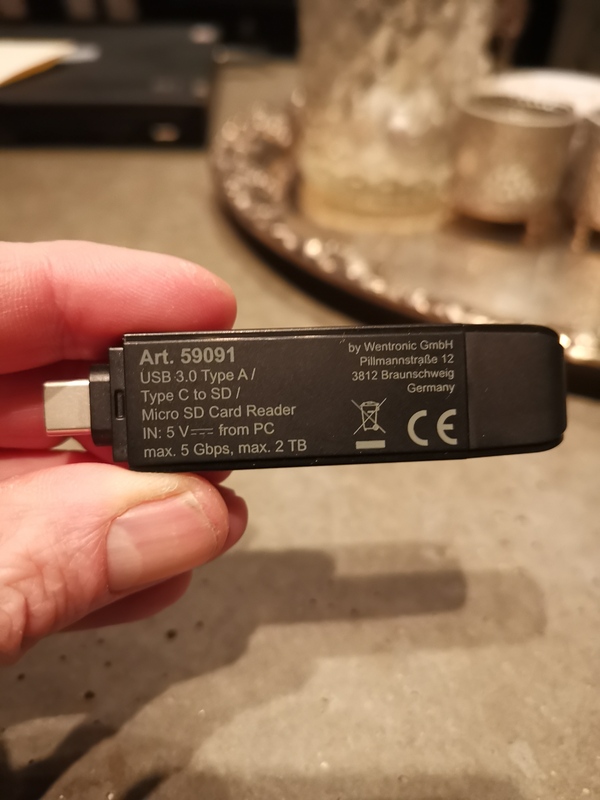 I am trying to connect an endoscopic camera (USB) to my mate 20 pro running android 9.0 I have downloaded the camera manufacturer's software AN98. When connected using USB to USB-C connector the software does not recognise the camera and states "no USB device connected". 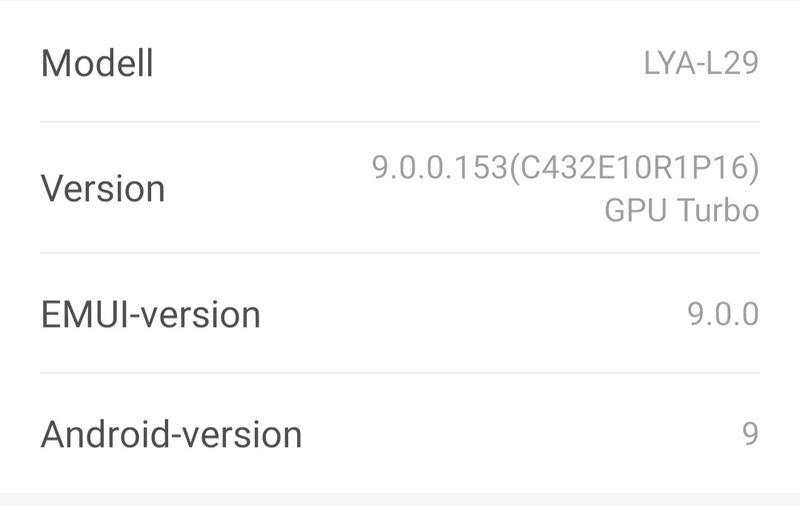 If I do the same on my Galaxy S9+ (running android 8.0) it works fine. I have tried just about everything. Can you help? I tried the reader on a Oneplus 6T also and it worked well so this is clearly a bug. I hope I can return the phone since this feature is vital to me. Can you please PM the serial number of your device so I can look into this further? You will find this data in Settings > About phone > Status or on the box of the device. I already sent it. You didn't get it? Do you have developer options enabled? Cool, in settings search developer options, click it then scroll down and find usb configuration. It's probably set on charge only so just set to which option you require. Hope that works for you. 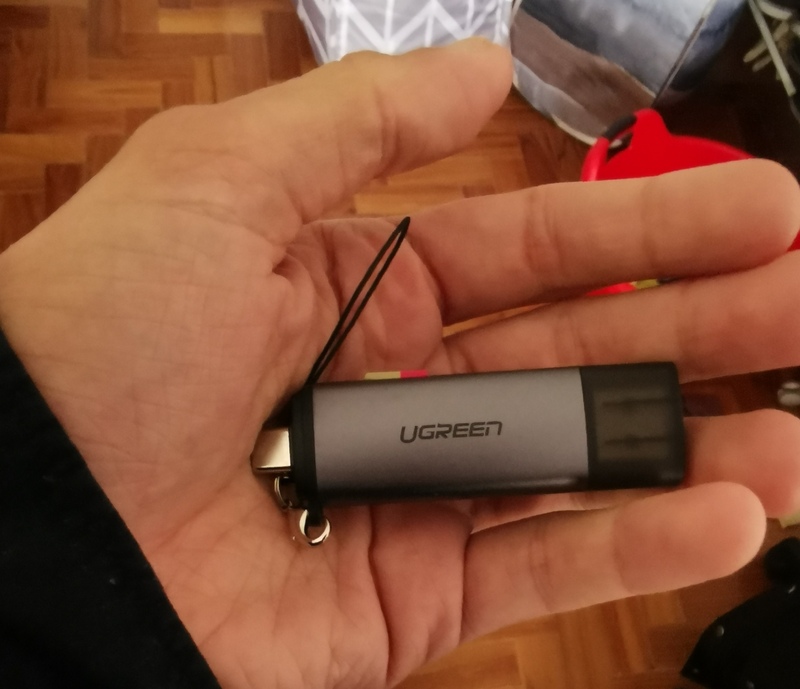 Hello people, i am using a ugreen adapter for read other micro sd Card, and on begin had the same issue but I found a solution. You need to install the Xiaomi File manager, and when you choose the Usb adapter gonna appear a pop up saying you allow this Usb adapter to read, and finally gonna work.